Unfortunately, dermatologists are faced with an extreme shortage of supporting colleagues, with surveys citing an additional need of more than 9,00 dermatologists in order to properly service Australia’s growing population.5 As a result, patients wait times are typically greater than 30 days. Since the early detection of skin cancer is paramount to survival rates (98% versus only 16% for cases detected in later stages) it is essential that patients are able to immediately receive the potentially life-saving care they require. Although an extensive problem without a single solution, many dermatologists and physicians are turning to intelligent dermatology software. 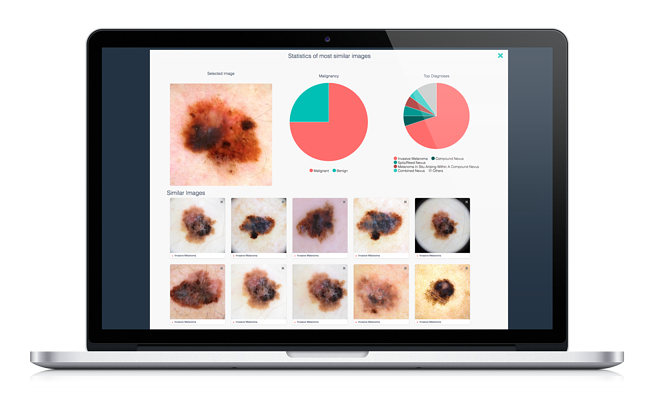 Equipped with the latest innovations in artificial intelligence (AI), these systems can support the clinical decisions of physicians by providing valuable statistics of visually similar dermoscopic images to a submitted patient case. Consequently, physicians have direct access to a library of thousands of pre-labelled pathology images that they can reference prior to providing a diagnosis to build their confidence while acting as a valuable educational resource. An equally sought-after feature, interoperability is essential for the efficient and streamlined sharing of patient data. 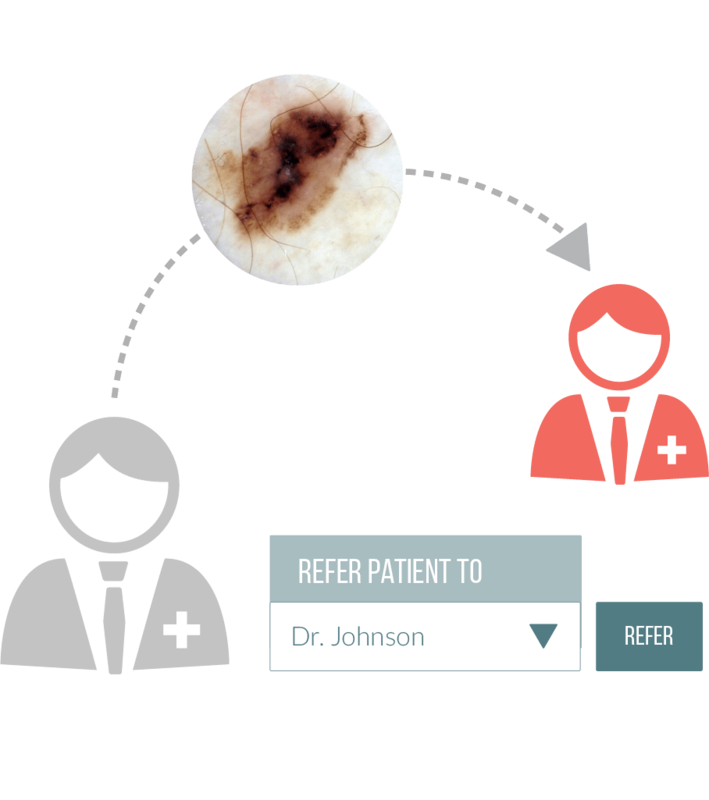 By implementing interoperable, integrative systems, physicians are able to refer cases to a dermatologist, where they will receive proper notification about the referral along with all information relating to that patient profile, such as history, images, diagnosis history, etc. This not only allows the dermatologist to provide a faster level of care (by avoiding repetitive questions to the patient or physician) but also produce well-informed, evidence-based decisions. Although the most common form of cancer, skin cancer is also one of the most treatable. As part of National Skin Cancer Action Week, it is important that doctors and patients alike are equipped with the knowledge, tools and resources that will promote fast and efficient consultations. Only two discussed examples are intelligent clinical decision support tools and interoperable software which can help optimize workflows and streamline best practice management. Altogether, the potential of new EMR features can be utilized to guarantee the most important mission of this awareness campaign, that is, skin cancer early detection and saving patients’ lives.